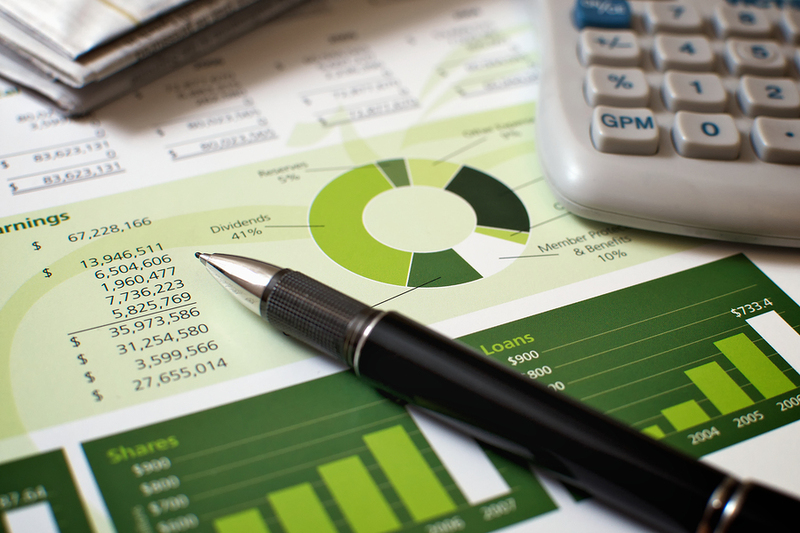 Personal finance sections routinely exhort the nation to read the small print. This week we are suggesting that you read between the lines of all the parties’ manifestos since you may need to adjust your plans, regardless of which party takes power. Labour’s proposed income tax increases have been well publicised. Yet despite Tory pledges on the personal allowance and the higher-rate threshold, there is no guarantee that income tax and national insurance rates will not also be raised under a Tory government. The Conservatives’ lead in the polls suggests that particular attention should be paid to their plans to fund social care in the home. Since 88 per cent of properties are above the proposed £100,000 threshold at which your estate starts to meet the cost of such care, some people may consider downsizing now. Yet this would be unwise until the rules, which will apply in England only, are clarified. It is evident that the Tories want to encourage more downsizing, so they should know that this will be accomplished only if there is a stamp duty concession on such deals. Rumours abound that insurance policies could be developed to cover the bill for care, but this is in the realm of conjecture. On the plus side, artificial intelligence systems should enable insurers to make more reliable assessments of longevity, allowing the appropriate premiums to be set. The downside is the potential for mis-selling of these policies; the besetting sin of the insurance industry. All the manifestos talk only of the state pension triple lock, with scant reference to personal saving for retirement. This suggests that the pension tax reliefs could be in jeopardy, despite encouraging people to make provision for old age and to address the unintended consequences of previous changes to these reliefs. Bereaved families, who are not wealthy, are being hit by a 55 per cent tax levied on pensions above £1 million. If a person in employment dies, that individual’s death-in-service benefits (a life insurance payout) are added to the total value of their pensions savings, which may take them over the £1 million tax mark. Why did the Treasury frame the rules to penalise widows and widowers? And how soon will this be remedied, whoever is destined to be the next chancellor? 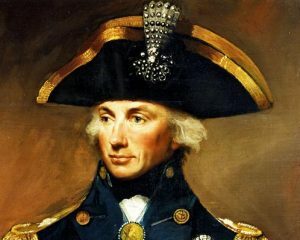 Vanguard, the US fund management company, is named after Admiral Lord Nelson’s flagship at the Battle of the Nile. Yet the seafaring branding does not end there. The staff are known as the crew and the company’s Pennsylvania HQ boasts a fitness centre called ShipShape. These signifiers of maritime supremacy are more than quirky workplace practices since Vanguard can claim to rule the waves; the group manages $4 trillion in assets worldwide. Yet its ambitions remain boundless and the business now wants to take care of more of your money. This week it launched (in the metaphorical, rather than the naval sense) an online service where you can invest in stock market funds. The minimum contribution is £500 or £100 a month for five months and the annual fee is a skinny 0.15 per cent. The aim is to undercut the competition, where the total amount that you pay may be hidden in a fog of small print. Vanguard is keeping costs down by offering only its own products — exchange-traded funds (ETFs) that track a stock market index. These are passive funds, where the holdings are selected by algorithms. The global fan base for the ETF is growing, as a result of often disappointing active management where humans, not machines, are involved. Vanguard’s campaign targets savers who prefer the safe haven of cash, but ought to be more buccaneering in their approach if they want decent long-term returns. Capturing this market is the aspiration of every fund manager, but Vanguard seems to be relying on the British willingness to change behaviour when confronted by a US disrupter brand. It will make interesting viewing. Can Vanguard become the equivalent of Apple in the online investment sector? Meanwhile, there should be wider benefits for all investors because Vanguard’s drive to make low costs its USP will ensure that its rivals are forced to respond.